Have more than four? 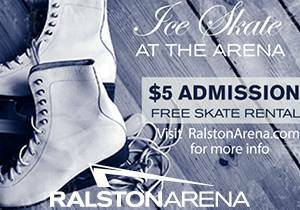 Additional admission is $5/person (includes free skate rental). 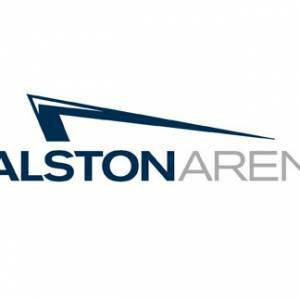 The Ralston Arena stocks Jackson Ultima leather figure skates. Sizes available on a first-come, first-serve basis or bring your own skates. Please enter through the Southeast entrance. Public Ice Skating times may be pre-empted at any time.